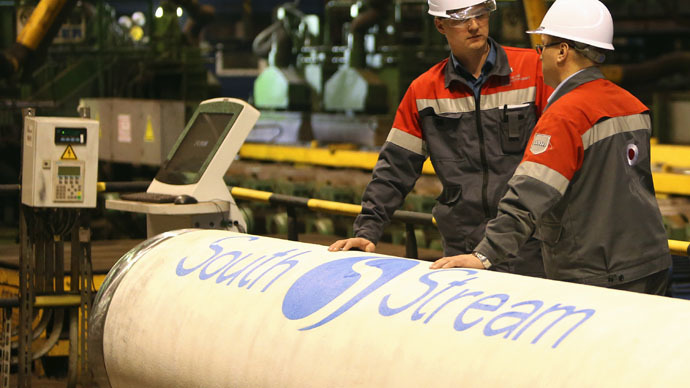 With the end of the South Stream project, Russia will have to adapt to a new market where it will not provide gas delivery to end users, Aleksey Miller, the head of Gazprom said in an interview confirming South Stream will not be resumed. Russia’s Gazprom energy giant has given up the long-cherished South Stream gas pipeline to Europe because of theEU blockingits realization with the Third Energy Package, which prohibits one company to do the full cycle: extraction, transportation and sale of energy resources. Now Gazprom is going to use already constructed South Stream infrastructure on the Russian territory to build a new gas pipeline across the Black Sea to Turkey, with an annual capacity of 63 billion cubic meters. That move is going to become a game changer for the European energy market. “Our strategy towards the European (gas) market is undergoing fundamental changes. The decision to halt the South Stream marks the beginning of the end of our previous market model, when we aimed at ultimate customer delivery in Europe,” the head of Gazprom, Aleksey Miller, told Rossiya 1 Channel in an interview. “Love cannot be forced,” Miller said. “If a customer doesn’t want doorstep delivery, then he apparently has to put on clothes and go shopping, and if it is winter time – he’ll have to bundle up and go out with any package he wants,” Miller said, adding that in the case of the EU “it could as well be the Third Energy Package”. “Shopping will now be done at the tie-in facility,” which will be the trading platform on the Turkish-Greek border, indicated Miller. 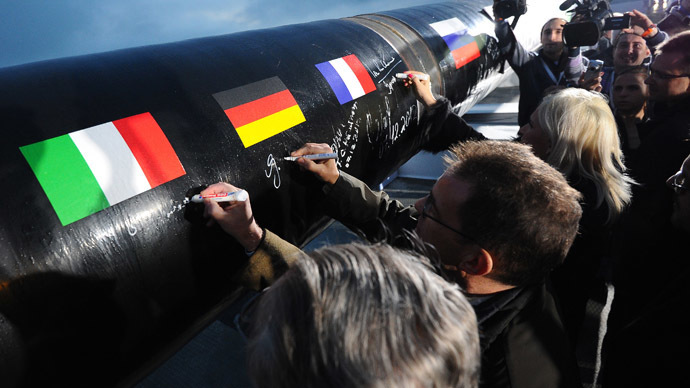 Unlike the South Stream, the new project does not fall under the EU’s Third Energy Package. 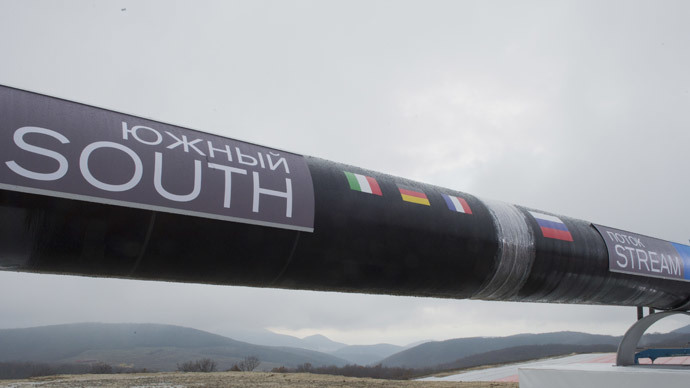 The head of Gazprom confirmed that the South Stream project is closed once and for all, because of the EU “openly blocking” its construction by prohibiting Bulgaria from constructing its part of the pipeline. 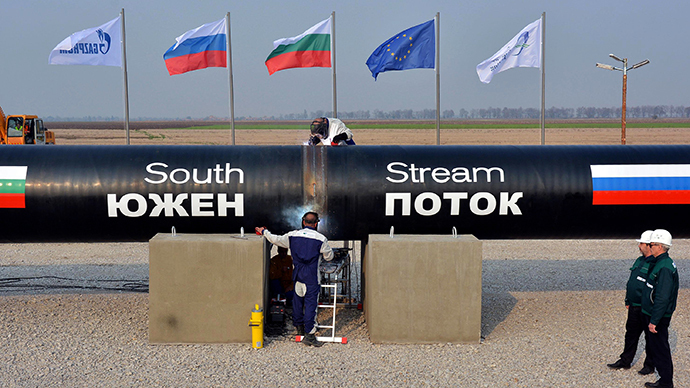 On April 17 the European Parliament adopted resolution banning the South Stream, while in June the European Commission prohibited Bulgaria to fulfill its obligation within the project. Russia wasted years and “some money” promoting the South Stream project, yet acquired certain knowledge and experience, Miller said. 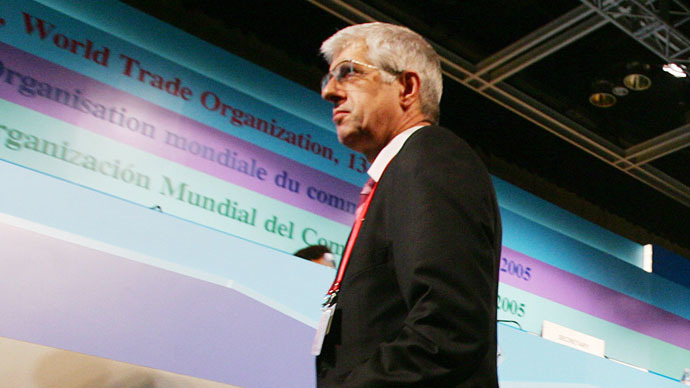 “Now we can say that we do know European bureaucracy very well. There’s no guarantee that the same [attitude] won’t recur in a month or two, or half a year’s time,” he added. 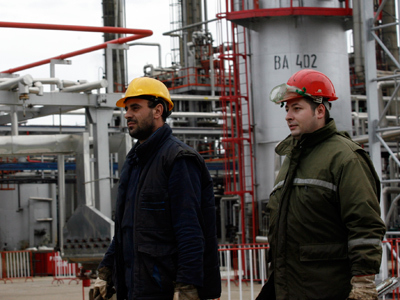 The new gas contract with Gazprom endowed Ankara with economic and political benefits, while Europe and primarily Bulgaria lost billions in investments, shared Miller. More specifically, Bulgaria lost more than 6,000 new jobs and over $3 billion of investment, leaving alone a profitable status of a transit entity that promised the country a guaranteed annual income. 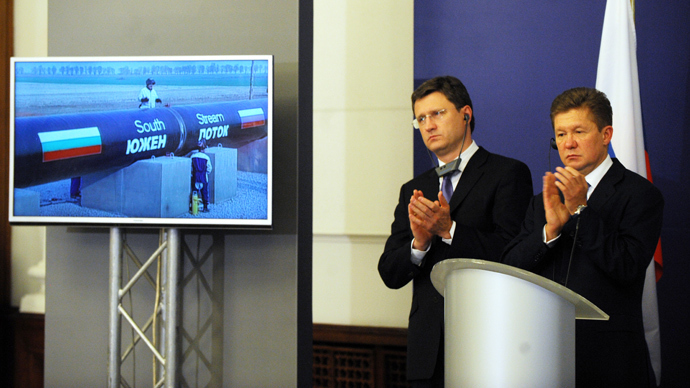 All this now goes to Turkey – together with all gas volumes being transported via Bulgaria (after Ukraine) right now. 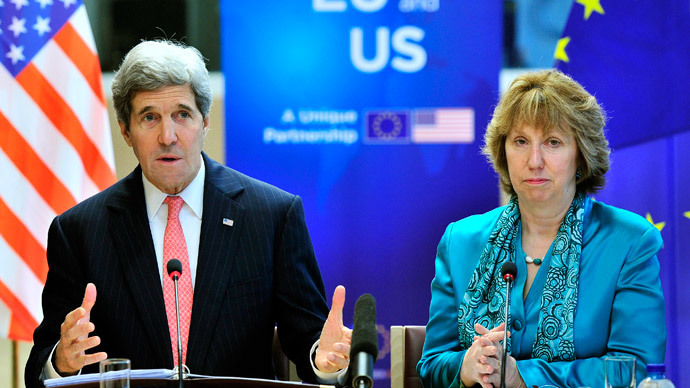 Once the construction of the new pipeline is over – the transit through Bulgaria will be discontinued, stressed Miller. “The EU and the European Commission simply presented Turkey with a ‘gas valve’. I believe Turkey might use it in its dialogue with Europe. And we got a new strategic partner in the gas business,” the Gazprom CEO concluded, noting that as of year-end results Turkey is becoming the monopoly’s #2 partner in Europe, after Germany, which gets Russian gas via the exclusive Nord Stream gas pipeline. Turkey is getting ever growing gas volumes from Russia using world’s deepest Blue Stream trans-Black Sea gas pipeline. 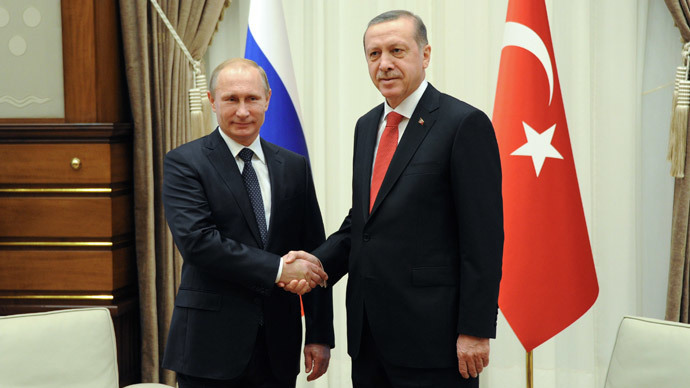 Miller also confirmed that the South Stream project was laid to rest during Russian President’s visit to Turkey on December 1, when Vladimir Putin and Recep Tayyip Erdogan shook hands on a new gas pipeline via Turkey. 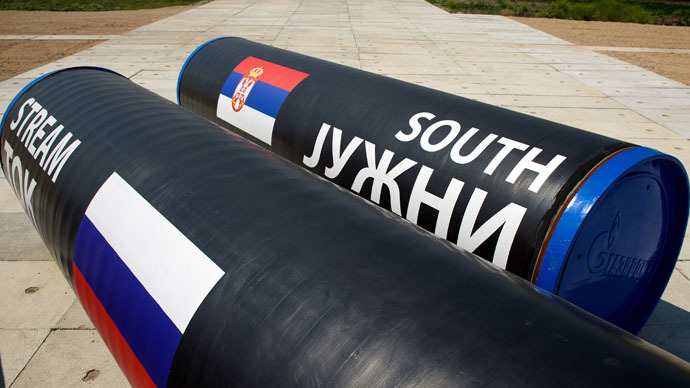 Withdrawal from the South Stream project causes no great losses for the Russian gas producer. The $4 billion-worth renovation of the gas transportation system in Southern Russia and construction of unique ‘Russkaya’ gas compression station on the Black Sea shore will be effectively used for the new Russian-Turkish gas project. The pipes stocked for the South Stream project in Bulgaria will also be used for constructing the Turkish pipeline. However, Gazprom will probably have to write off about $1 billion spent on designing, geological exploration and obtaining approval documents. The $2 billion contract with Italian Saipem pipe-laying company also remains undecided.